Central banks everywhere play a critical role in shaping the direction of a country’s economy. The South African Reserve Bank is the central bank of South Africa. Its main mandates are to ensure financial and economic stability and to regulate the banking sector. It achieves the first through monetary policy which involves targeting inflation to prevent borrowing costs from rising and competitiveness of the economy from deteriorating. But the bank has been criticised for focusing too much on curbing inflation – it keeps inflation within a target range of 3% to 6% – at the expense of economic growth. And the banking regulation arm is also facing a barrage of questions. 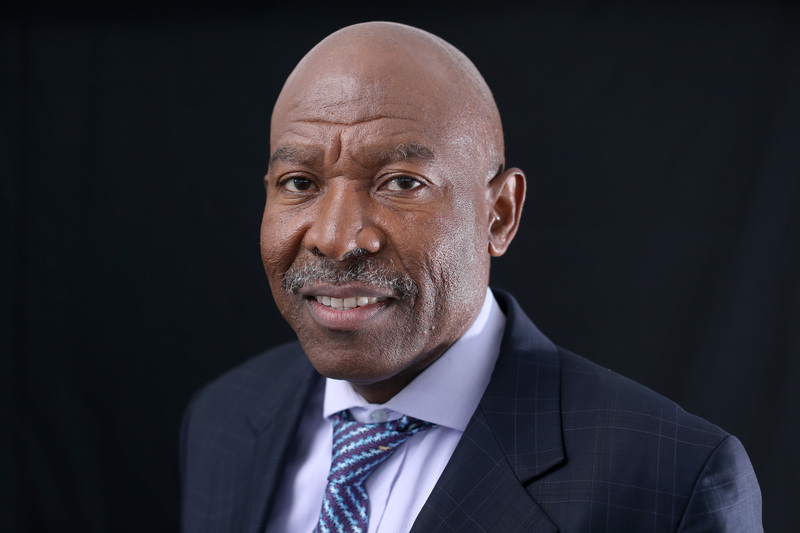 The Conversation Africa organised three economic scholars to pose questions to the Reserve Bank Governor Lesetja Kganyago. Nimisha Naik, Wits University – How should the Reserve Bank respond to the country’s recent credit rating downgrade? What approaches can it take to limit the potential decrease in investments to South Africa? Professor Alan Hirsch, University of Cape Town – The recent budget showed that the National Treasury is tightening fiscal policy. Does this provide scope for monetary policy loosening? Professor Alan Hirsch – As global interest rates rise this year, will the Reserve Bank be able to delay reciprocal increases in order not to stifle South Africa’s meagre growth. And to allow its currency to continue to favour exporters? Professor Jannie Rossouw, Wits University. – Does the existing structure of private shareholders (link) still serve the best interest of the Reserve Bank and South Africa? Professor Jannie Rossouw – What needs to happen before there can be a debate about a lower inflation target, say 3% – 5%? Professor Alan Hirsch – What has the Reserve Bank learned from the Barclays/ABSA saga? Will it be more circumspect in allowing foreign investors to buy thriving South African banks in the future? Jannie Rossouw own shares in the SA Reserve Bank and previously worked for the central bank. He receives research funding from the NRF. Alan Hirsch and Nimisha Naik do not work for, consult, own shares in or receive funding from any company or organization that would benefit from this article, and has disclosed no relevant affiliations beyond the academic appointment above.